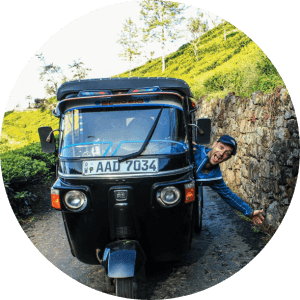 Rent a tuktuk in Sri Lanka & India! Travel like a local. Support locals. 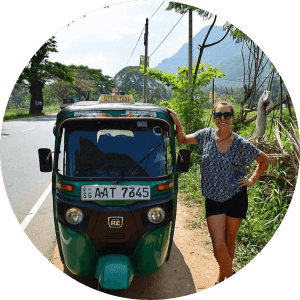 DRIVE YOUR OWN TUKTUK IN SRI LANKA! Rent a tuktuk in Sri Lanka and India! 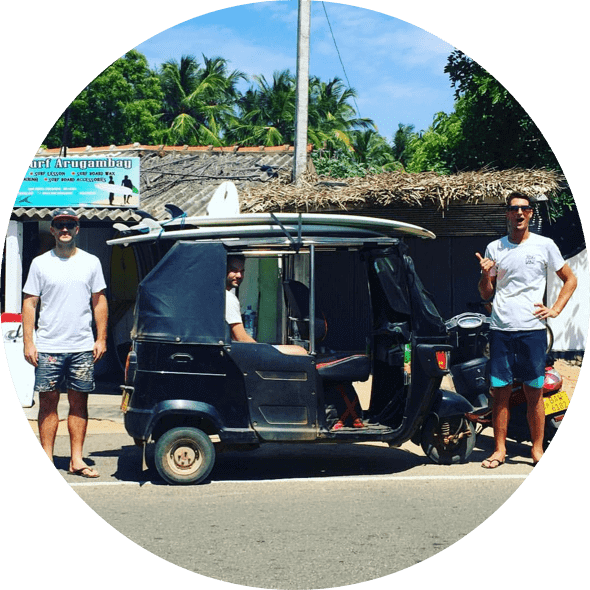 We rent tuktuks to travelers who want the freedom to explore Sri Lanka and India by driving an authentic and reliable rickshaw! Get off the beaten track and find amazing places and people other tourists miss. See the real Sub-Continent! We source our tuktuks from local drivers to help them earn extra income. 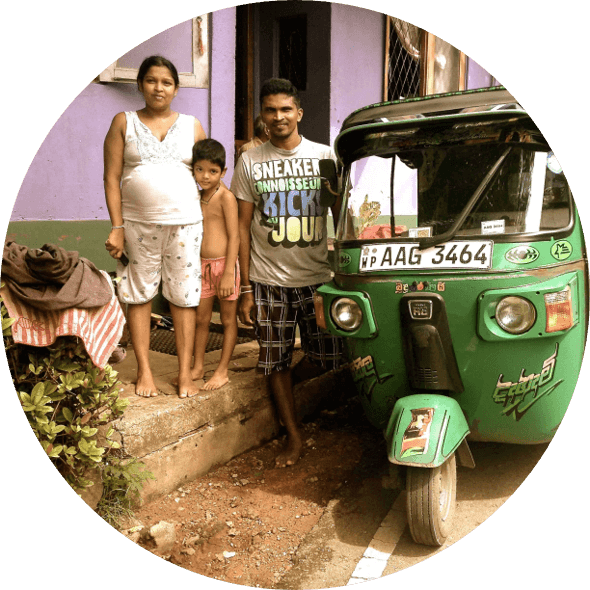 In Sri Lanka, over 70% of tuktuks (trishaws, three wheelers, autorickshaws) are owned by people on low incomes – renting with us means more income for their families! Make an impact while you travel and be the change you want to see. 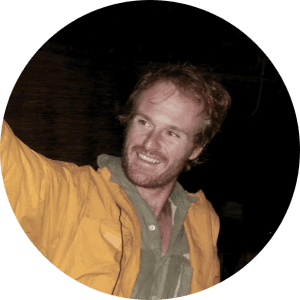 Want a story to tell? 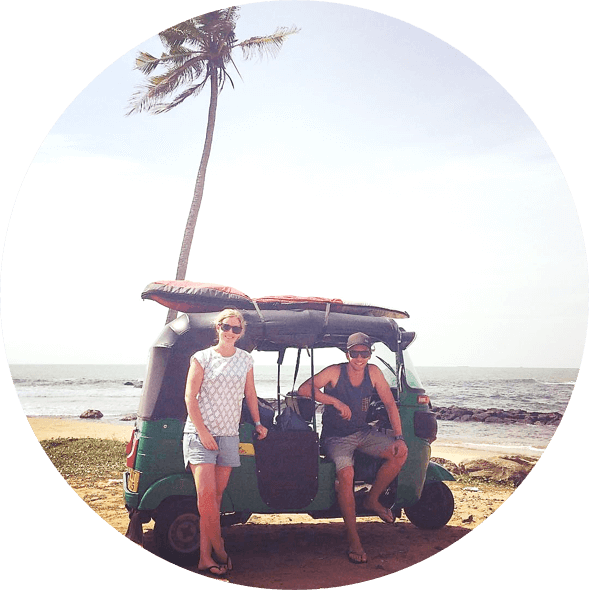 Drive around Sri Lanka and India in your very own tuktuk! Go to the places others don’t, meet the locals, immerse yourself in the culture, live the dream! We source reliable tuktuks from local owners. 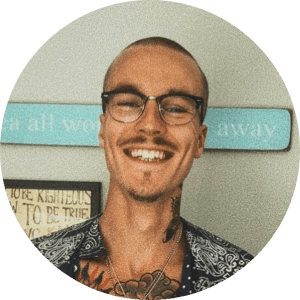 Rent a tuktuk from us and you’ll be helping a local family earn additional income! All our tuktuks come with comprehensive insurance. We also fix you up with a local driving license to keep the fuzz from ruining your buzz. We provide 24/7 support throughout your trip should anything go wrong. Income generated for local tuktuk drivers (USD). Number of tuktuk drivers (and their families) we support. Kilometres driven by customers off the beaten track. We are a social enterprise. When you rent a tuktuk with us, you’re helping a local family attain a better life. We don’t own tuktuks; we rent them from our network of over 60 local tuktuk owners. 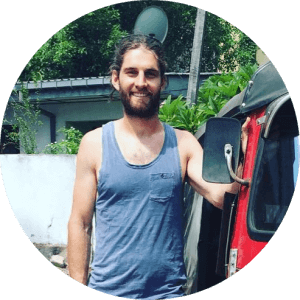 This enables them to transition out of full-time tuktuk driving and into higher skilled careers. Akila and his wife live together with their child in Wadduwa. Akila enjoys playing cricket and eating spaghetti in his free time. Aruna lives in Mount Lavinia with his wife Rasri and their two children Nathumya & Hiru. Aruna works with us as a driving instructor, and at lunch, his favourite food is rice, curry and polsambol! Fonseka lives with his wife Anula and their daughter Ayesha. By day Fonseka is a chef, serving up delicious food to the guests of Evergreen. Shantha lives in Kandy with his wife who is a teacher. Shantha is a mechanic by trade, but his real love is string-hoppers and spending time with family. Susil and his wife live in Mount Lavinia together with their two children. Susil is a shop owner and enjoys reading and a good game of cricket in his spare time. Siril lives in Mount Lavinia with his wife and their son. Siril is possible the biggest kottu fan in all of Colombo! I have a lot of stories about our month in Sri Lanka. But bottom line, the tuk tuk was the most amazing experience. Without it, I am pretty sure we wouldn’t have enjoyed our time spent there as much as we did. We got to explore more freely, we didn’t feel the limits that we would have probably got by traveling by bus. The service that Tuk Tuk Rental provided was outstanding. They take care of all the administrative side of driving a tuk tuk in a foreign country (license, insurance, registration type things), provided a sort of "bible" of advice for getting around Sri Lanka and operating the tuk tuk, and dropped the tuk tuk at my door when I arrived in the country. They took the anxiety out of the unknown and left me with an amazing adventure! Simply the best thing we've done in months! We had a great little Tuk Tuk which was awesome to drive, The team on the ground are super friendly and helpful and we felt perfectly safe and looked after from start to end! the fact that they are supporting local drivers/owners is just the icing on the cake! Renting a Tuk Tuk in Sri Lanka was one of the most unique and enjoyable experiences of my life. The island is small but vast and the Tuk Tuk mobilised us to travel at our own pace and cover so much ground, which meant we didn't have to miss anything we wanted to see... plus the locals absolutely love seeing a westerner driving a Tuk! Travelling in this iconic vehicle has to be one of the best things we've ever done! You really do get more out of your trip because of it. You get to experience more from the locals, the rural areas, the villages, the real Sri Lanka, not just the touristy towns the buses stop at. 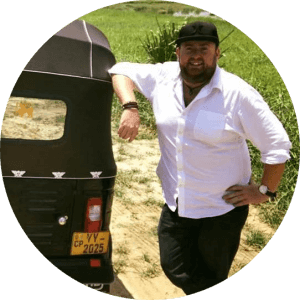 What can you really say about driving a tuk tuk around Sri Lanka? It's pretty much all in that sentence - it's just great, just the best way to get around! Distances are very manageable, and there is so much to see within fairly short distances from each other.